Mayor Ed Lee has mostly looked the other way at the unfolding scandal involving housing director Henry Alvarez, which the Chronicle has been doggedly reporting. Is it time to say the same for the Board of Supervisors? Although a supervisors’ committee yesterday unanimously supported a performance audit of the agency, it was as if Alvarez doesn’t even work there. Not a single supervisor even mentioned his name, the Chronicle says. 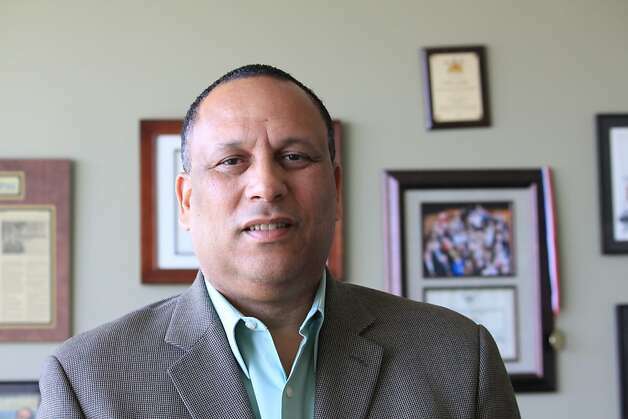 Meanwhile, the clock ticks toward July, when, if he hangs in there, Alvarez, who’s been on the job for nearly five years, will be eligible for a CalPERS pension for life.